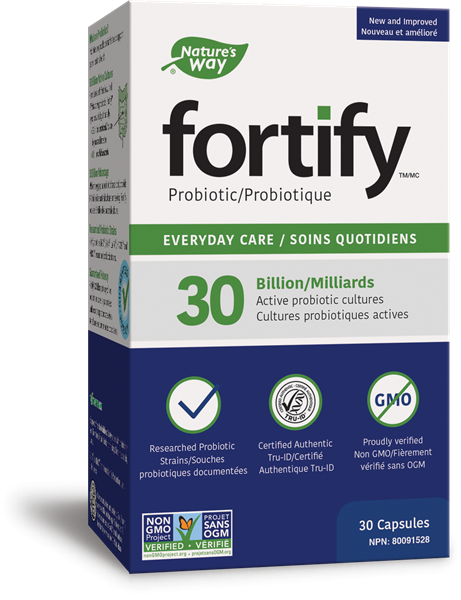 Primadophilus® Fortify™ probiotic, with 30 Billion live probiotics per capsule, helps support intestinal/gastrointestinal health. 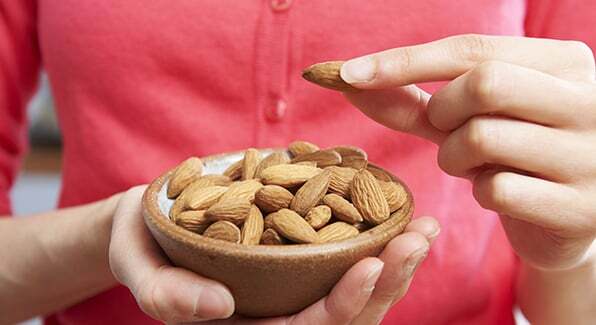 Could promote a favourable gut flora. Recommended use: Source of Probiotics. Helps support intestinal/gastrointestinal health. 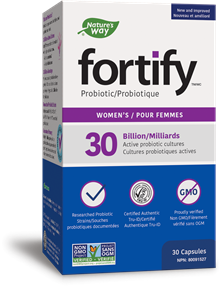 Could promote a favourable gut flora. Microcrystalline cellulose, magnesium stearate, silica, hydroxypropyl methylcellulose.